Could the Kratom Ban Cause More Problems For Recovering Addicts? After the DEA announced that they would categorize kratom as a Schedule I controlled substance, many users of the drug went into a frenzy. 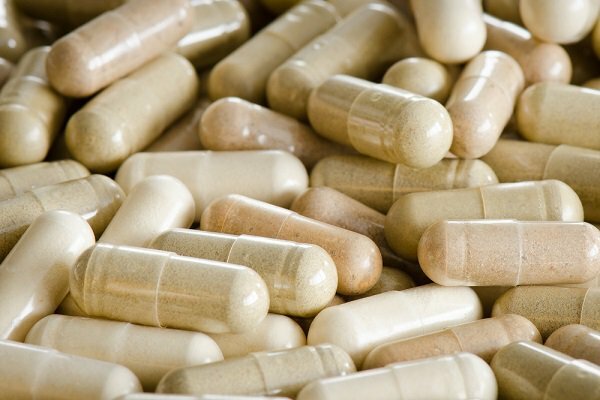 Arguing that the herbal opioid substitute poses little danger, several opponents of the kratom ban also cited potential health benefits of the drug. Nonetheless, the DEA held fast to their position, stating that they would try to enact the kratom ban officially on the first of October. The day came and went; kratom remains legal. Why did the DEA bother to push their position, only to later cancel the kratom ban? According to spokesperson Russ Baer, they didn’t. The DEA still plans to ban the drug, and they even expect to make it happen relatively soon. Some members of the Senate, however, expressed doubts. They voiced uncertainty that the DEA has done enough research before trying to enact the ban. The DEA filed for an emergency scheduling, providing opponents of the kratom ban with only thirty days to voice concerns. The general consensus among the ban’s opponents is that the DEA needs to perform more research on kratom and its effects. The DEA’s target date for passing the final order is not entirely clear at the time of writing. In the meantime, we’d like to discuss some specifics of the ban and its opposition. We’ll share some of the arguments against it, and whether these arguments might affect the DEA’s plan to reclassify kratom. But before we get to that, let’s talk about some of the arguments in favor of the DEA’s kratom ban. Why Are They Banning It? First of all, it should be noted that the DEA isn’t technically banning kratom. Rather, they intend to reclassify two of the alkaloids found within the plant: mitragynine and 7-hydroxymitragynine. Both of these alkaloids contribute to the opioid-like symptoms of the drug. But given that we’ve known about these alkaloids for more than ten years—and about kratom for even longer—one might wonder why the DEA is just now trying to push an emergency ban. This question isn’t so easy to answer. Kratom certainly rose to popularity over the past few years as companies released over-the-counter supplements that allowed users to take the drug recreationally. Despite the fact that kratom is technically a natural herb, its perception as a “synthetic opioid” and its rise to popularity qualified it for inclusion in the article. We noted two things in our assessment that seem relevant here. First, we noted a statement by the DEA Office of Diversion Control that there is “no legitimate medical use for kratom.” Second, we noted that four states already enacted a kratom ban prior to that article’s publication. But at that time, many still believed that the issue required more research in order to justify federal legislation. One of the biggest problems with kratom is that users sometimes describe radically different side effects. Some people feel that kratom is even stronger than regular opioids, while others feel practically no effect whatsoever. When we wrote about it in 2015, however, we noted some red flags. For instance, one user became so hooked that he began spending $15,000 per year on the drug. (We’ll get back to him in a second.) 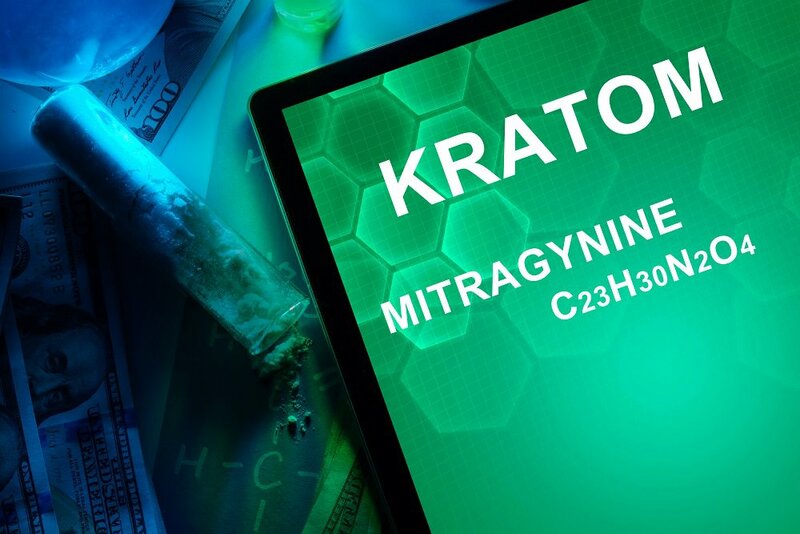 The other red flag was the death of a kratom user in 2012, although the presence of other drugs in the user’s system complicated the matter quite a bit. These red flags should not be discarded, but they admittedly leave many questions unanswered. Is kratom as addictive as true opioids? And what of this mysterious death? Does kratom react badly with certain prescription drugs, or does kratom itself pose fatal consequences? We can’t judge the kratom ban fairly without hard evidence. The DEA, in their rush to enact the ban, failed to provide such evidence to their opponents’ satisfaction. This is why we need more research. In the meantime, those challenging the kratom ban are making some arguments that might prove worthy of further investigation. Before delaying the kratom ban, the DEA received correspondence from three Democratic senators. These senators sent the DEA a two-page letter stating that the emergency scheduling should not be performed in lieu of “a robust process of stakeholder input and discussion of medical, public safety and scientific considerations.” The implication is that, while we may not know enough about kratom to completely allow it, we don’t know enough to ban it, either. Many kratom users objected to the ban on the grounds that kratom may actually pose potential health benefits to its users. These include, as noted in detail by The Fix, relief from chronic pain as well as potential relief from opioid addiction. This is where we must remember the case of the man so addicted that he spent $15,000 per year on kratom. While this is a high sum of money, the man in question began drinking kratom tea after quitting Dilaudid, which he was abusing in dangerous quantities. He felt that kratom dulled the symptoms of opioid withdrawal with startling efficiency, a claim made by many other users. Eventually, however, the man quit using kratom after suffering a seizure while taking it with stimulants. Once again, we find ourselves with unanswered questions. What caused the man’s seizure? Was he just using kratom to overcome opioid withdrawal, or does the sum of $15,000 suggest recreational use? We can’t answer the latter question without resorting to speculation, but the first question might actually relate to the death we mentioned earlier. Just as the kratom fatality involved other drugs, so did this man’s seizure. It’s possible that kratom does serve its uses, but becomes dangerous when mixed with certain other substances. Since the drugs used in each case were very different from one another, researchers might need to cast a very wide net if they are to reach the bottom of this issue. Some opponents also argue that reclassifying kratom as a Schedule I controlled substance might worsen the problem in many ways. Those who cannot get their kratom fix may turn to prescription opioid medications and possibly even heroin. Kratom users who suffer from chronic pain could be especially inclined to make such a transition. If there’s even a slight chance that kratom might assist in treating opioid abuse and withdrawal, many argue that a reasonable decision regarding the kratom ban cannot be made without further research. The question still remains, however, whether or not this research will change the DEA’s position on the kratom ban. Will the Kratom Ban Happen? Whether or not the DEA pushes through with the kratom ban will likely depend upon the findings of their research. 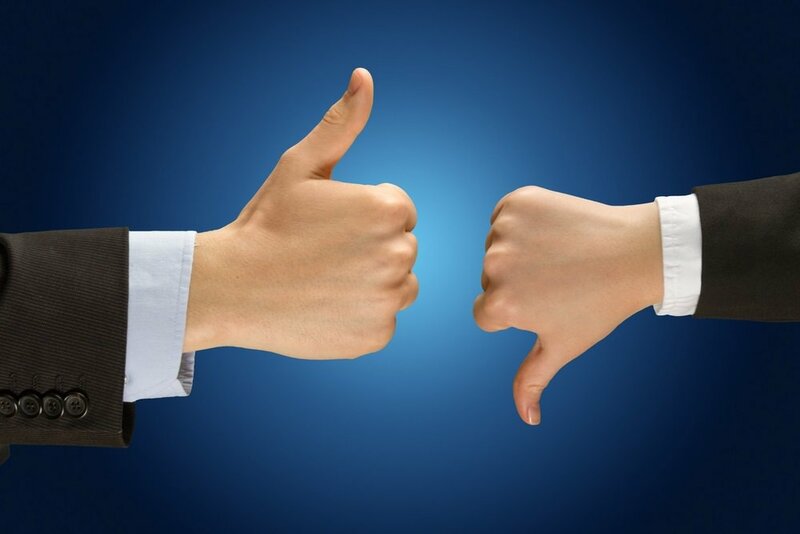 If they determine that kratom does indeed harbor beneficial qualities, they may revise their plans. According to Forbes, at least some research suggests that the kratom ban may be unnecessary. For instance, one associate research scientist at Columbia found that kratom users aren’t as likely to experience respiratory depression. This means that it might be far more difficult to overdose on kratom than on true opioid drugs such as heroin or fentanyl. The DEA might consider this if they believe that leaving kratom on the market could result in viewer overdose deaths. Note that the senators appear hesitant, but do not necessarily oppose the reclassification of kratom as a controlled substance. They merely feel that more research is needed before they can specifically classify it as Schedule I. Many officials who oppose the DEA’s attempt at an emergency scheduling might not necessarily oppose the kratom ban—they just want to ensure that due diligence is performed. So again, we appear to reach the conclusion that the DEA’s decision will likely depend on their research. They might indeed reclassify kratom when all is said and done. But whether they’ll classify it as Schedule I or something else cannot be determined at this time. There are simply too many potential variables at play. The DEA currently faces a major decision. 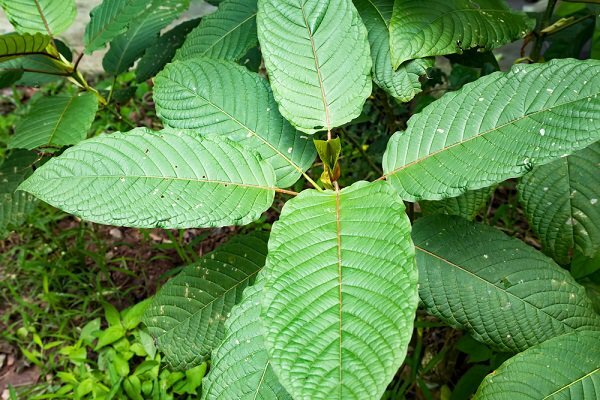 If opponents are right, responsible kratom use could soften the opioid epidemic. At the same time, it’s been shown that kratom has been addictive in at least a few instances. Unfortunately, most opinions regarding kratom’s potential addictive qualities stem largely from anecdotal evidence that cannot be confirmed. It appears that the DEA might need to conduct quite a bit of research before they can reasonably move ahead with the kratom ban. Kratom might still be reclassified as a Schedule I controlled substance. But if it happens, it might not be nearly as soon as the DEA initially planned.